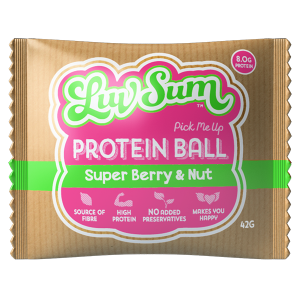 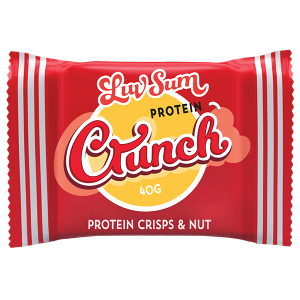 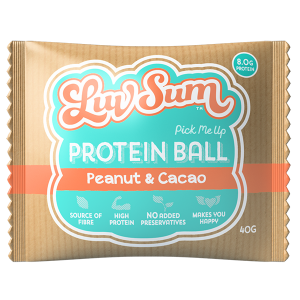 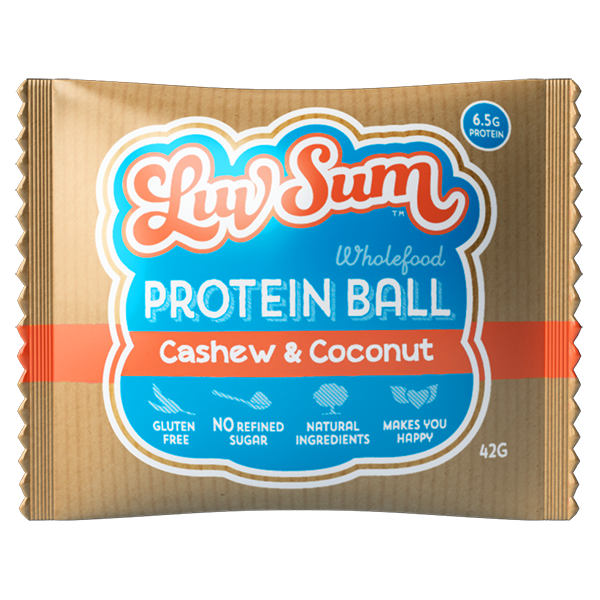 A delightful combination of high quality protein, unsweetened coconut and crunchy cashews. 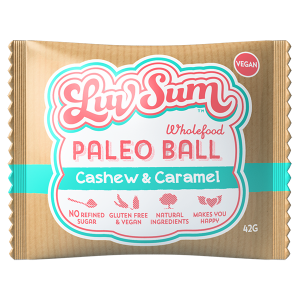 This is filled with antioxidants, minerals, vitamins and heart friendly fatty acid. 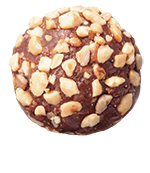 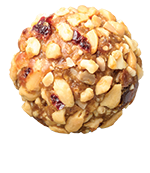 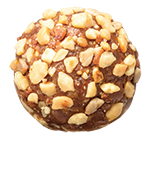 This ball is bursting with taste and will leave you feeling like you are on a tropical island hunger filled.